Shop in town or online. Dine out. Book travel. All your shopping can help earn for Homemaker Health Care. 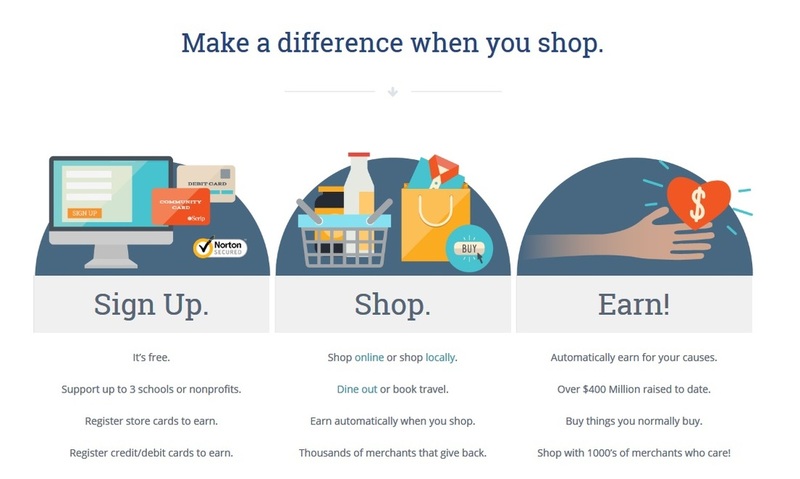 Local stores such as Schnucks or online shopping through Amazon and others can earn money to support our community. Simply click on the eScrip link at the bottom of the page to begin helping your neighbors!